商学院 (Faculty of Business) 由以下的学系组成：会计系 (School of Accounting) 精算系 (School of Actuarial Studies) 银行及财务系 (School of Banking & Finance) 商业法律与税务系 (School of Business Law & Taxation) 经济系 (School of Economics) 信息系统、科技和管理系 (School of Infromation Systems,Technology & Management) 组织与管理系 (School of Organisation and Management) 市场营销系 (School of Marketing) （包括旅游与医院管理）. UNSW Centre for Photovoltaic Engineering currently holds the world record for single-crystalline silicon solar cell efficiency （24.7%). It is one of the leading solar cell research centres in the world with ongoing active research in the area of wafer-based solar cell technologies,thin film cell technologies and advanced third-generation cell concepts. 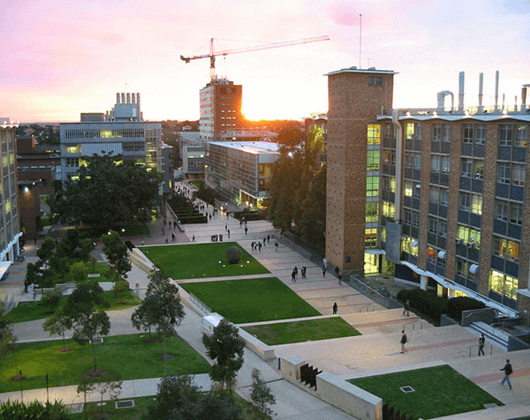 The Centre for Advanced Macromolecular Design is one of Australia's leading polymer institutes with research in all facets of macromolecular design and applications.